Kahoot is featured at the end of nearly every Best of the Web presentation that I give. Kahoot provides a fun way to gather feedback from a group through their phones, iPads, Chromebooks, or any other device that has a web browser and an Internet connection. You can include pictures and or videos as part of each question that you create and share in a Kahoot activity. 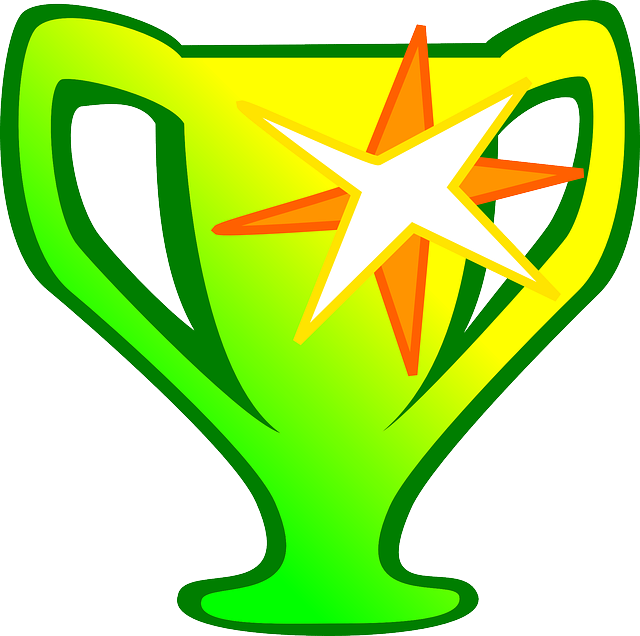 Players are awarded points for answering correctly and quickly. Or you can turn off the points system to use Kahoot in a non-competitive environment. The latest update to Kahoot, one that I failed to share a few weeks ago when it came out, enables you to save the results of a Kahoot in your Google Drive account. When you have completed a Kahoot activity simply go to the results screen and click the Google Drive icon to save the results. You can still download your results as a PDF if you prefer that option. This afternoon at the Ohio Educational Technology Conference I presented my latest version of Best of the Web (and various app stores). This version contains some of the sites and apps that were in my fall 2014 version of the same slides. Those that have been included again either released some notable updates or are so good that I think they're worth including again. This version is also different because for the first time I included slides to denote sections of the presentation. Many people asked for the slides so I'm sharing them below as a Google Slides presentation. You can also click here to open a copy. If you would like to make a copy of these slides follow the directions listed here. To learn more about the ins and outs of Google Drive, consider joining my online class Getting Going With GAFE.